There’s now an Italian app for privately renting objects between two (or more) people It’s called Paladin, and is an online platform that matches supply and demand in order to facilitate the use of objects and things by individuals. Who doesn’t have at least one object which they no longer need? For example, like me you once bought a camping tent and used it only a couple of times. Now what do you do with it? You’d ike to sell it because it’s still in good condition. Occasionally you lend it to some friends. But in the meanwhile it sits there gathering dust. So why not try to make some money out of it? It could be used by someone who is willing to rent it for a short period for a small sum. So a whole range of ‘abandoned objects’ gets a new life and makes some money along the way. Paladin makes it easy to match two dissimilar needs as well as bringing new people together. Each person contributes to the mutual benefit of all with this win-win approach to exchanging objects or things in general. 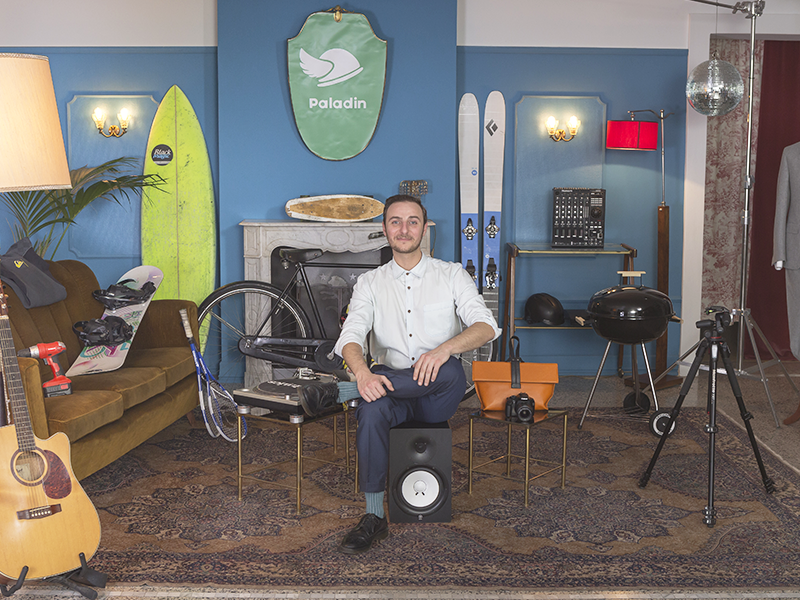 Today we had the pleasure of interviewing the founder of Paladin, Nicola Fusco. He will tell us about the origins of Paladin and how renting objects between individuals works. 1) How was the idea born? 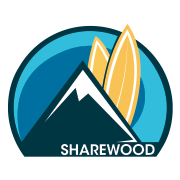 So I decided to create a platform for renting objects between private individuals, thus creating the opportunity to rent anything:, bicycles, snowboards, drills, gopro’s, barbecues …. 2) How does Paladin work? 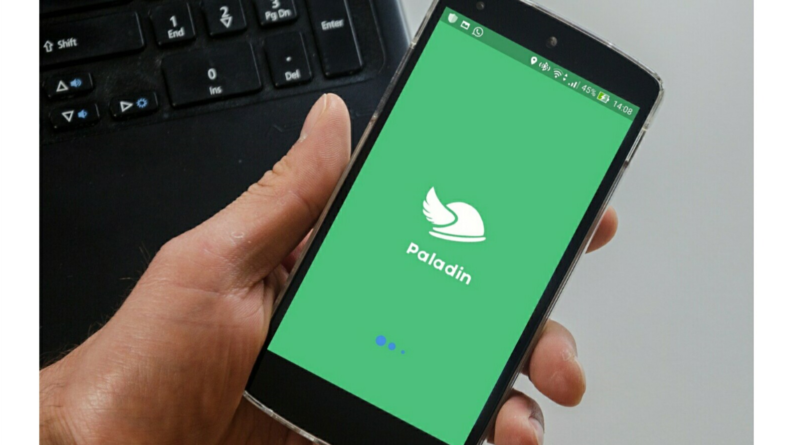 Paladin functions very simply: just enter the per-day rental price of the object and establish a rental deposit to chat with the particular person in order to organize a meeting to make the exchange, and a re-meeting for some other time to return the borrowed object and conclude the deal. 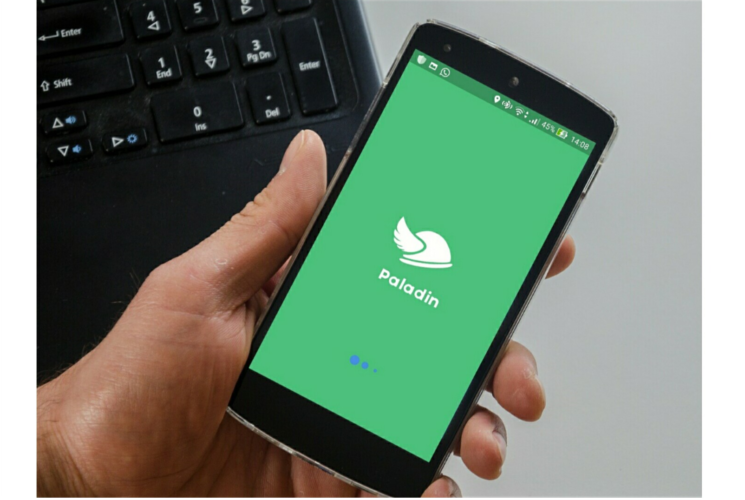 Those who simply can’t be bothered, or who are too busy to go through this process, can simply send the objects to Paladin’s staff who will put on the App for them. On Paladin you can rent anything from fashion bags to dinner jackets, classic guitars to turntables and music mixers for partys, camping tents, bicycles really everything! The exchange takes place with complete security through the use of credit cards: the money goes directly to a current account. The person who ‘rents’ the object from the owner pays a bond which is only ‘released’ when the object is returned undamaged. Paladin matches two needs. The first is the need of the owner of the object to be rented. He / she wants to ‘rent out’ the object for an agreed sum of money. The second is someone’s ‘need’ to borrow for money that object. The advantages are mutual. There is a social significance in loaning things, a time-honored custom, seen today as acts of good neighborliness. In addition, there is the beneficial impact on the environment that utilizing and sharing things has. How often do you discover you have unused or under-utilized items at home? How many times do you need something just for a single event or for a week or a vacation but don’t want to buy it because seems extravagant? Paladin, which aims to change consumer habits, and create a better economy through sharing, is the solution ! Paladin is ideal for students, those out-of-work, expatriates or tourists. Although it was originally conceived for younger people, it now also addresses the needs of a great disparity of customers. On the ‘app’ you will find cameras, a wide variety of hand-tools including drills,bags, snowboards and other sporting and leisure goods as well as clothing for special occasions and activities. Each season the list is revised to include the most sought-after products for hire. With new users and investors, Paladin, which has the support of several Milan universities, is destined to enlarge and enhance the social revolution of sharing. 3) Future projects on the horizon? Paladin will maintain its position as the leader in this segment. According to the estimates of PWC , it is worth €15 billion today, and that will rise to € 330 billion in 2025. Paladin intends to become ‘the renting benchmark’ in Europe. 4) You are present in two pilot cities: Berlin and Milan two rather different places. But from the point-of-view of the sharing economy, they have some common traits. What are the differences between the two markets? The choice of Milan and Berlin as cities or starting Paladin’s business is no accident: both these metropolises are pioneers in of the sharing economy in Europe. The next opening will be in Barcelona, another city that has always been a leader in new trends. Certainly Milan and Berlin are similar in their suitability for the sharing economy, but at the same time, like most European cities, they are culturally unique. Most surely we will focus our attention on the fashion industry in Italy, a category that will be smallerthan that in Germany. 5) Just out of curiosity, why did you call your platform Paladin? We are ‘a Paladin’ for our users. We are not only their intermediary, but also their point of reference when there are problems or disputes. They know they can count on us. We are their ‘Paladin’. We want all the rental activities to be secure. This is our real value. With Paladin, users do not have to worry if something goes wrong, because we guarantee of the exchange transaction. 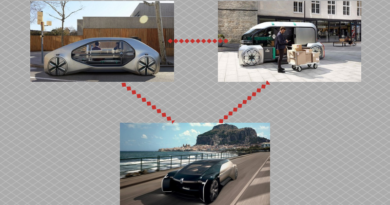 ← Mobilità del futuro e la rivoluzione dei Big Data. 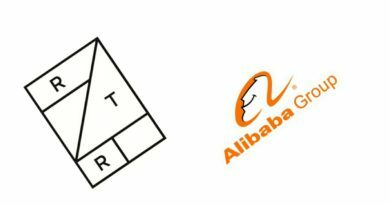 Alibaba investe 20 milioni nel noleggio di abiti firmati!